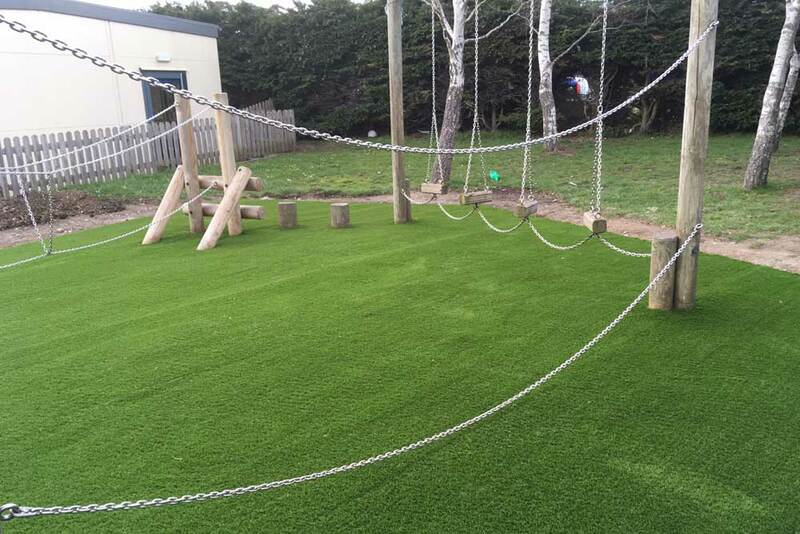 This month we can honestly say we put the smiles on hundreds of faces with our artificial grass! That’s because all the children at Sompting Village Primary love their new early years play surface making their trim trail usable again! As with much play equipment, especially that which has been installed on grass, it is unusable during the winter months due to the mud which not only makes everything messy but slippery and dangerous too. 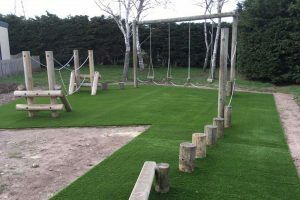 Now, with Easigrass underneath the children are looking forward to staying active all year round. With our shockpad layer resting on top of a levelled, sand surface, falling is more cushioned than onto hard ground, hopefully reducing bumps and bruises (though where children are concerned we know anything can happen!). 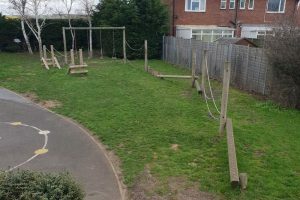 This village primary have made this investment to ensure that their children are able to enjoy the outdoors far more throughout the year than ever before. We are always reading in the news that our children lead far more sedentary lives these days, so every little helps. 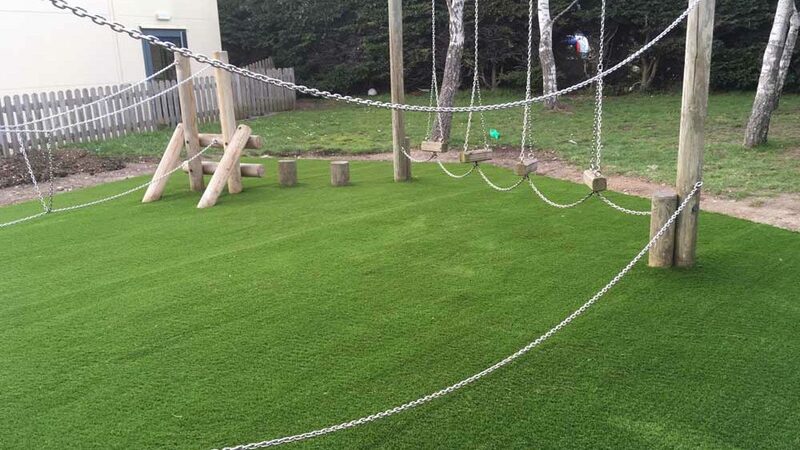 Artificial grass is one way to make the outdoors more accessible even throughout the Winter, whether this is installed as an early years play surface or in your own back garden. It’s also much nicer to look at from your kitchen window, and means less cleaning up after the dog has been out. 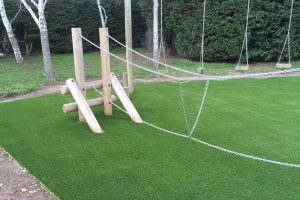 We are the only official supplier of award-winning Easigrass in the Sussex region. Contact us for a quote today.